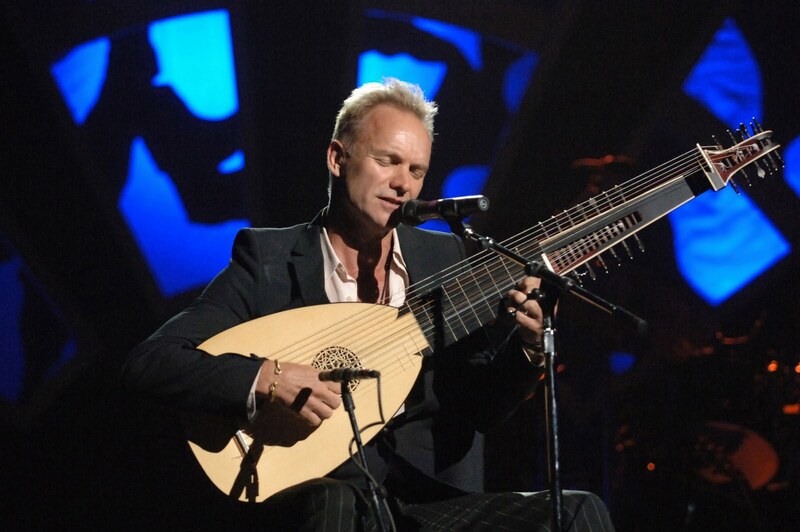 World-famous singer Sting will visit Georgia. The singer will arrive in Tbilisi in July this year to perform in Batumi with Chris Botti. Georgia will be the last country where the singer will hold a concert as part of his European tour. As Georgian Culture and Monument Protection Minister Nikoloz Rurua said, talks with the world-renowned singer have been successfully completed and the agreement to hold the concert has been signed. Sting will perform with Chris Botti on the Piazza square in Batumi on July 3. Along with Botti’s band, the concert will also feature Georgia’s National Symphony Orchestra . The Eastern Promotion Company held talks to hold a concert for the famous musicians. The company representative Kakha Kandelaki said the talks have been ongoing for seven years.